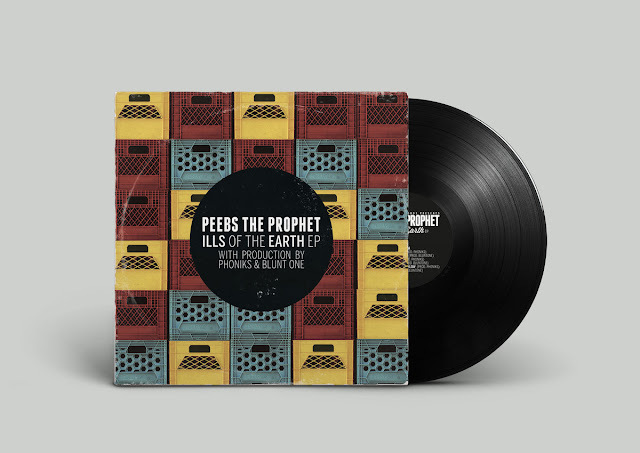 Peebs The Prophet dropped his gem of an EP, 'Ills of the Earth,' in early 2015 with production by Bluntone, who I've covered twice on the site, as well as the ever-talented, Phoniks. 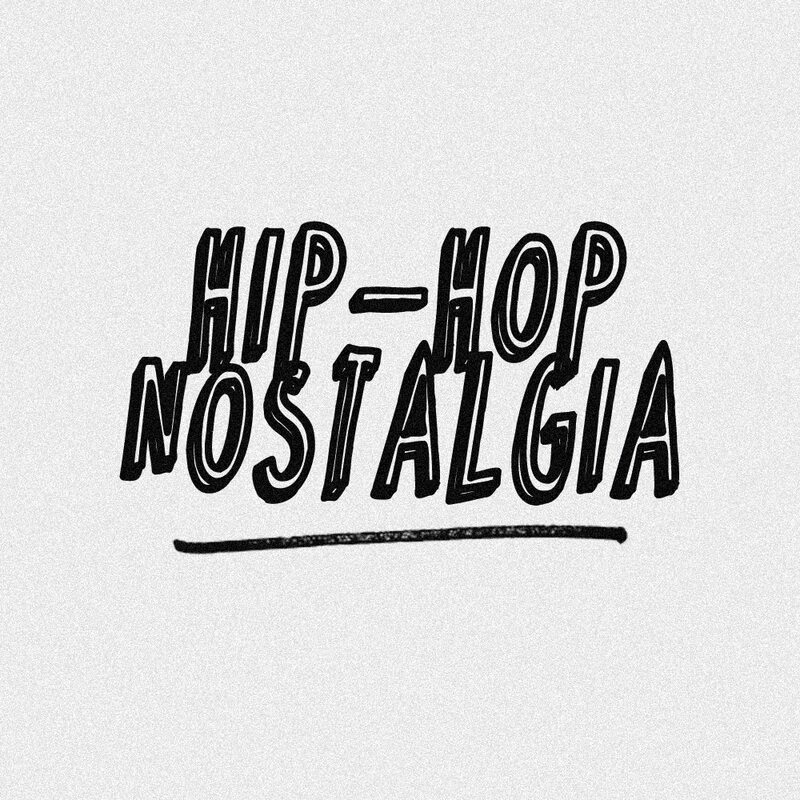 It's a short project, only 6 tracks, but it packs considerable content and sharp production. Unfortunately, by now the limited edition vinyl has sold out, but you can still order the CD, which includes instrumentals and/or download a copy of the digital EP with the 'name your price' option on Bandcamp. Does Phoniks do the dope artwork for the label, too? 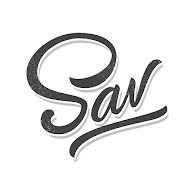 My favorite track on the EP is 'All Day,' but the entire EP is highly recommended, so give it a listen below. What's next, Peebs? Code Nine x Purpose "Below The Sumerian Skies"
The Combat Jack Show "The LOX Episode"